Elaborate, adventurous multi-course meals can be very time-consuming. However, there are plenty of recipes that take just 12-20 minutesto put together, allowing you to keep it simple or make a single skillet or single-pan dish. The long-term effects of processed foods on your body normally come in the form of illnesses that are difficult to reverse or control.Overeating leads to weight gain and obesity. Having too much sugar frequently spiking your bloodstream can lead to Type 2 diabetes. Sodium’s effect on high blood pressure can lead to heart disease and stroke. This study shows that processed foods, such as fast foods and processed pastry and bakery items, can cause depression. There is a similar link between obesity and depressions. Removing processed foods from one’s diet could be a way of improving your mental healthand battling depressive symptoms. Digestive problems on the road are not only really uncomfortable but also quite common, since traveling often slows our digestive systems. Support your digestionby drinking lots of water and eating probiotic foods. Studies have frequently found out that contrary to the assertions of restaurants about their food offerings, their offerings are not too healthy for us. The fact that the sodium and sugar content of foods at the restaurant are not healthy is also the reason why they are addictive. 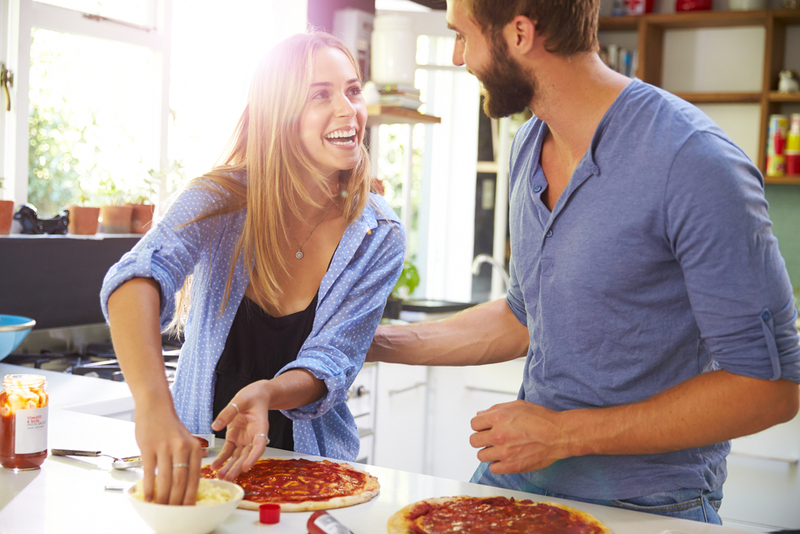 It is known that cooking at home has been found to be consistently budget-friendly and a healthy way of eating as well as a socially rewarding exercise.